Home / Books / Modern International / Francisco de Zurbarán. Catalogue Raisonné. Francisco de Zurbarán. Catalogue Raisonné. 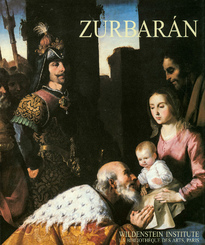 This catalogue raisonné offers the most comprehensive overview on the great 17th-century Spanish painter Zurbarán. 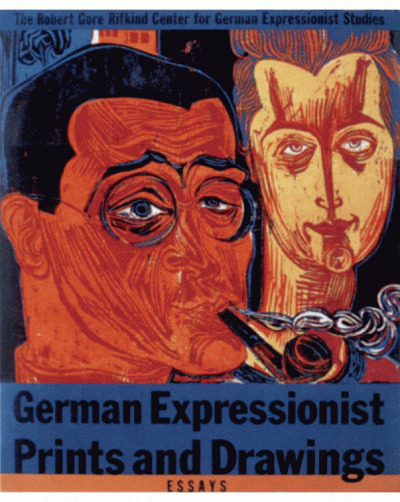 It spans his entire career, from his earliest commissions to key works from his mature period.